New York's first and premier Mexican loncheria. Opening in December of 2017, Chef Danny Mena of Hecho en Dumbo, continues to showcase and explore contemporary Mexican cuisine. 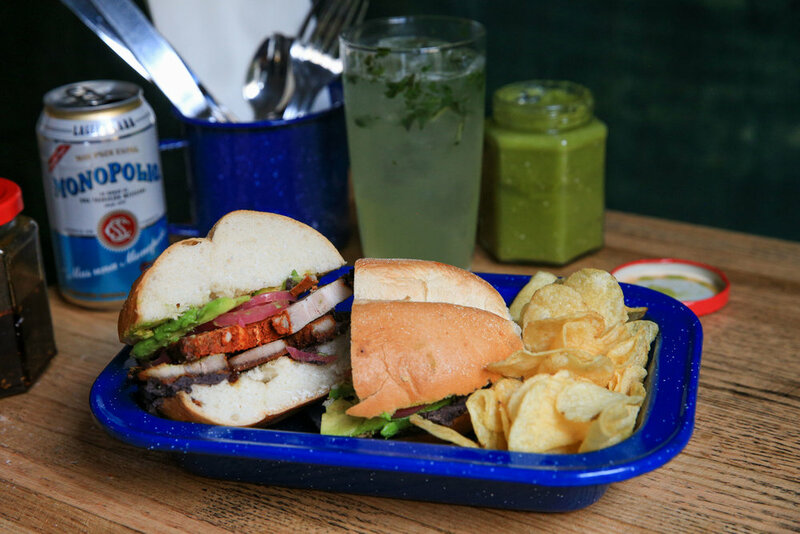 Located in heart of Bushwick, Brooklyn, an eclectic artists' enclave, La Loncheria plays with flavors and dishes to create the best rustic Mexican food outside of Mexico, and we don't take this challenge lightly. Making the basic ingredients in house, every dish and ingredient is thoughtfully chosen and executed. 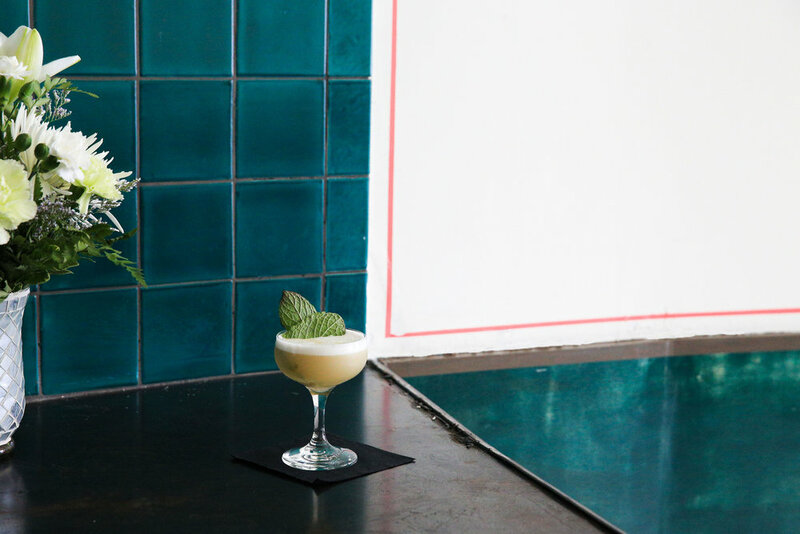 In the same vein, Oscar Bernal, who heads up the bar, has one of the best and well-curated bars in the city, containing multiple different spirits from all over Mexico and beyond. With an excellent selection of Mexican lagers and local beers, wines chosen to complement your meal, and cocktails that are both playful and classic, respecting tradition and innovation. We are a first come, first serve restaurant. If you are larger group, over 6 and would like to make a reservation, please call 212.729.4235 or send an email to oscar@laloncheriabk.com. We can usually accommodate a large group a night seated in our intimate dining room. Thanks for you interest and hope to see you here!